Need end-use focused analysis of global plastics markets? 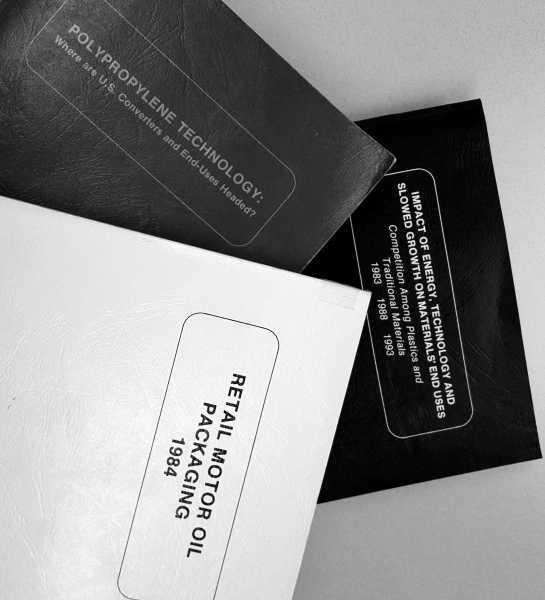 Our trailblazing reports have been putting framework around opportunities in plastics since 1977. We publish an array of comprehensive & data-intensive reports on both large volume and specialty polymers. From grade level pricing to long-term forecasts, all are deep-dive & leverage granular detail. From oil & gas scenarios to technology assessments to end-market activation, we leverage depth and expertise to help organizations maximize their performance and achieve their vision.